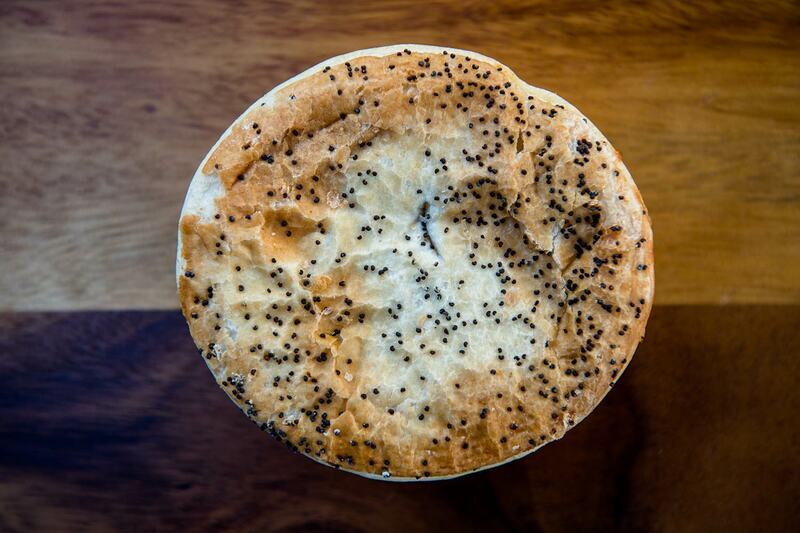 Our pies are made with a home made pastry like it has come straight out of the oven in your kitchen at home. 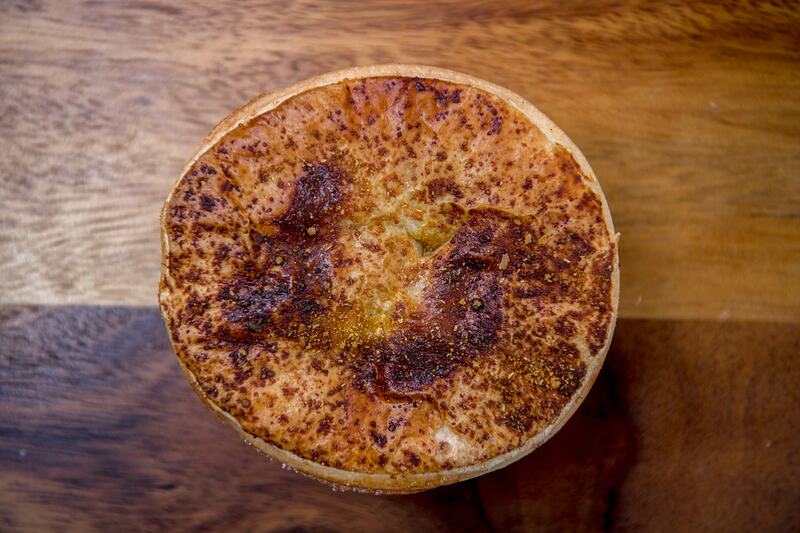 We ensure that the pastry of every single pie is made to perfection every single time. 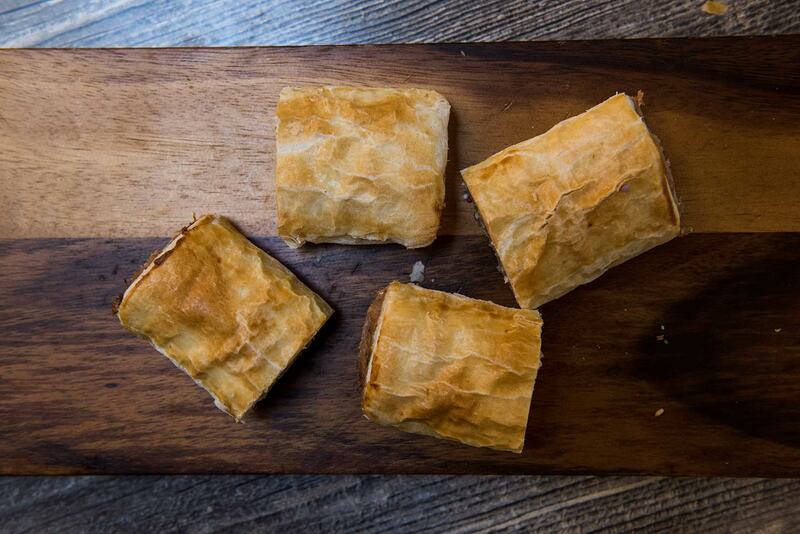 Our pastry has been the same for generations. 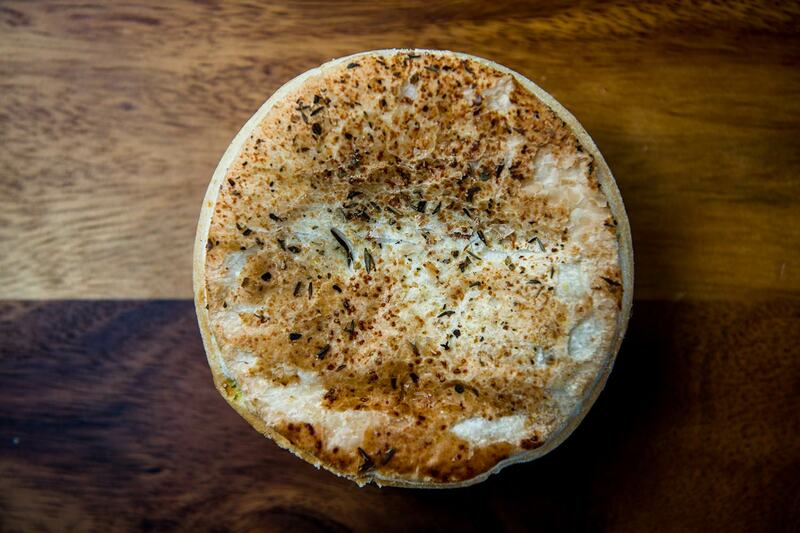 Our pies are made with a recipe that has been passed down through the ages. The gravy has been a secret of our family for years. 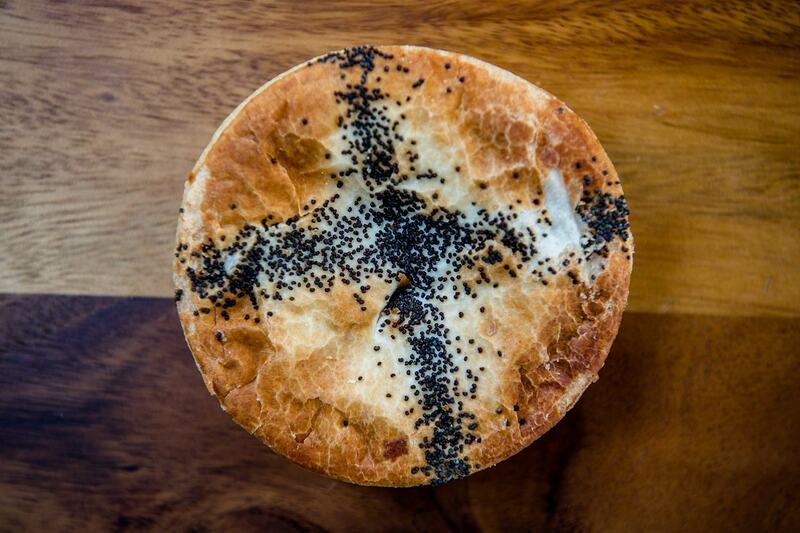 The gravy is made with a simple special selection of spices and stock, this is what gives the pies that morish flavour people love. 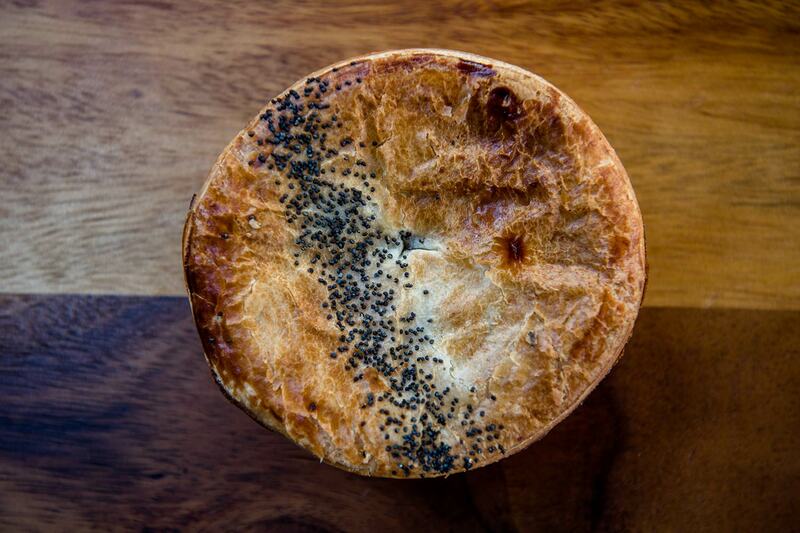 The meat in our pies is the most important ingredient, this is why we source our meat from only the best West Australian meat producers. 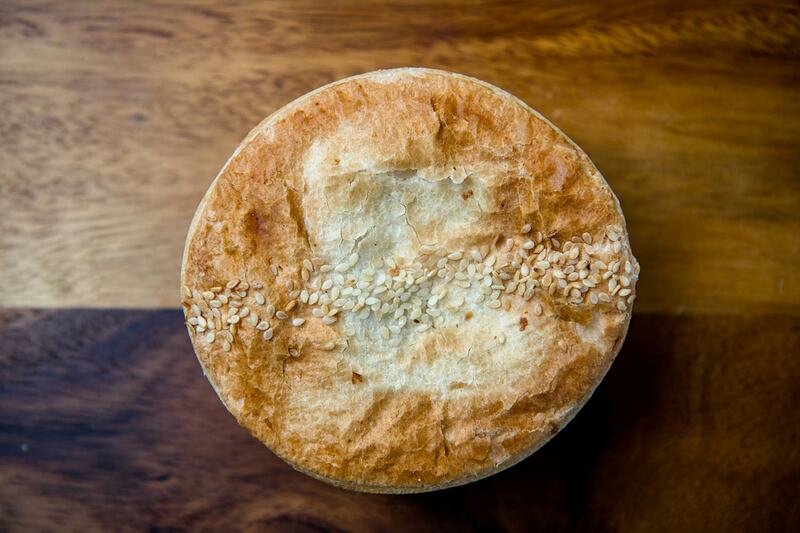 Our Angus Beef is sourced from the Stirling Ranges and our Free-Range Chicken is sourced from the serene Mount Barker region. 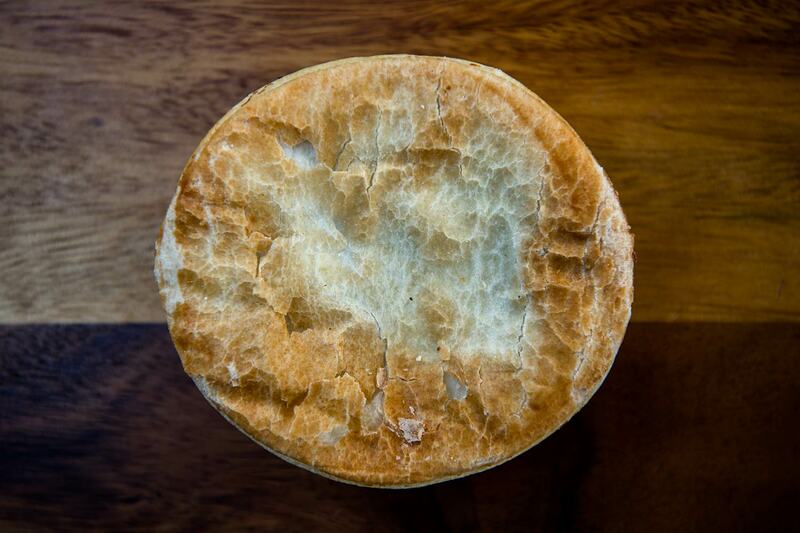 Our beef is hand selected to ensure the very best beef and cuts are chosen for our pies. 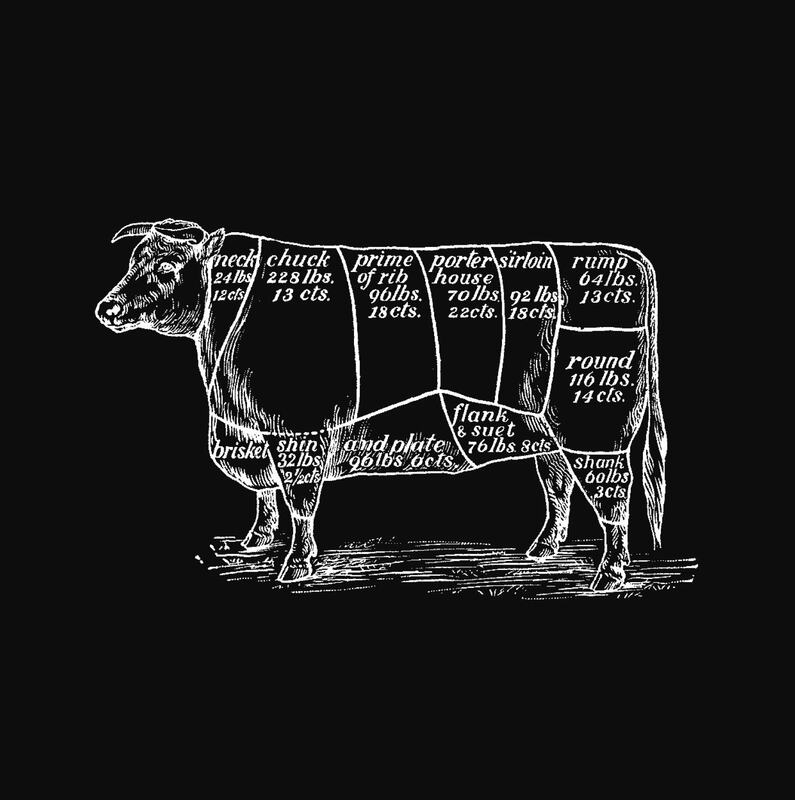 Consistency and quality of the beef is why our customers keep coming back again and again. 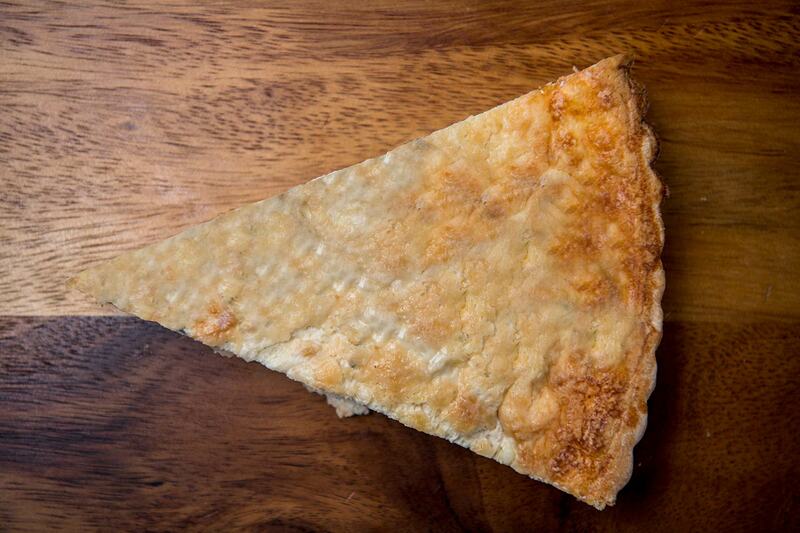 We use 100% Millers flour. Milled right here in Western Australia in Byford. 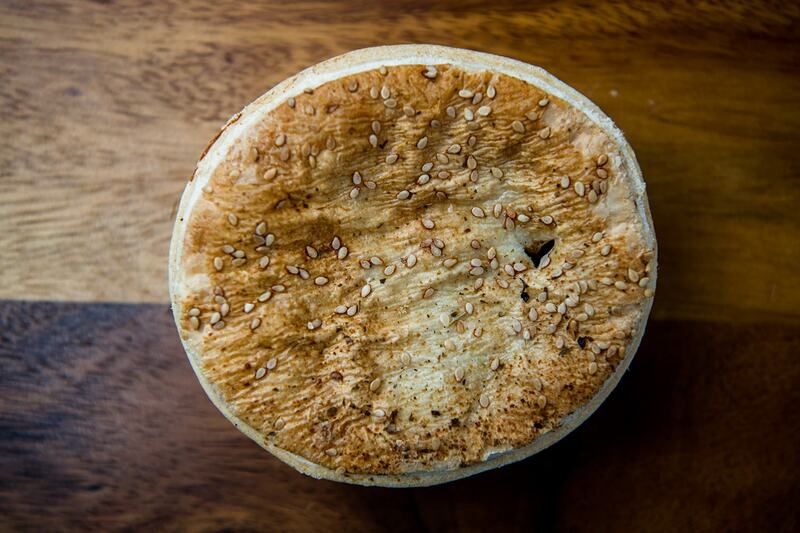 Their flour mill in Byford has been servicing the needs of the baking industry across Western Australia since 1999. 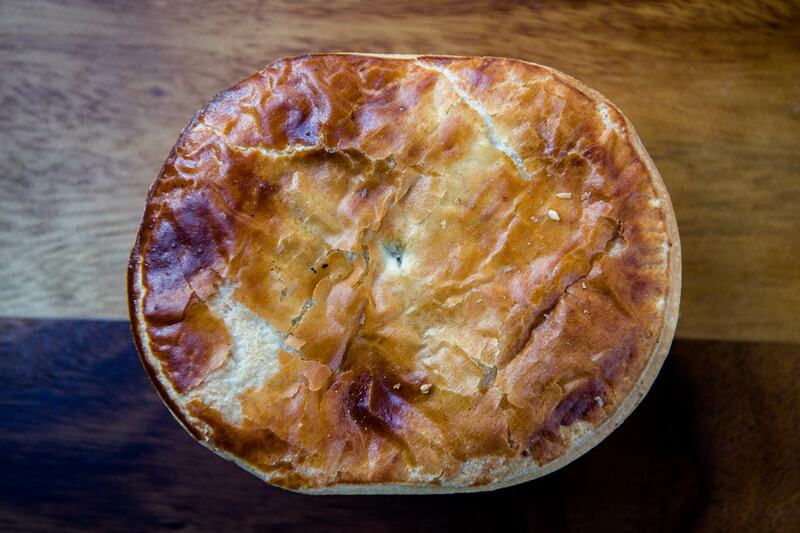 Premium West Australian Stirling Ranges Angus Beef, rusticly minced & slow-cooked in a Culley’s home-made gravy. Diced premium West Australian Stirling Ranges Angus Beef seasoned with freshly cracked black peppercorns & slow-cooked in a Culley’s home-made gravy. Succulent diced premium West Australian Stirling Ranges Angus Beef, WA market-garden onion, slow-cooked in a Culley’s home-made gravy. Succulent diced premium West Australian Stirling Ranges Angus Beef, premium middle rasher Don bacon and local Cheddar Cheese. Succulent diced Premium West Australian Stirling Ranges Angus Beef with WA market garden fresh mushrooms, slow-cooked in a Culley’s home-made gravy. Succulent diced premium West Australian Stirling Ranges Angus Beef with WA market-garden potatoes and carrot, slow-cooked in a Culley’s home-made gravy. Mild Indian Curry seasoned Premium West Australian Stirling Ranges Angus Beef slow-cooked in a Culley’s home-made gravy. Premium West Australian Stirling Ranges Angus Beef rusticly minced with WA market-garden peas and carrots and topped with mash potato and premium Cheddar Cheese. Succulent diced Premium West Australian Stirling Ranges Angus Beef slow cooked with diced kidneys in a traditional home-made Culley’s gravy. WA market garden diced potato, spinach, zucchini, cauliflower, broccoli and carrot with breadcrumbs, Borello Ricotta and Premium Cheddar Cheese. Freshly diced Free-Range Mount Barker Chicken cooked in coconut milk and a traditional Kerala Korma paste. Premium West Australian Stirling Ranges Angus Beef rusticly minced with WA market garden diced potato, carrot, onion, fresh peas and breadcrumbs. 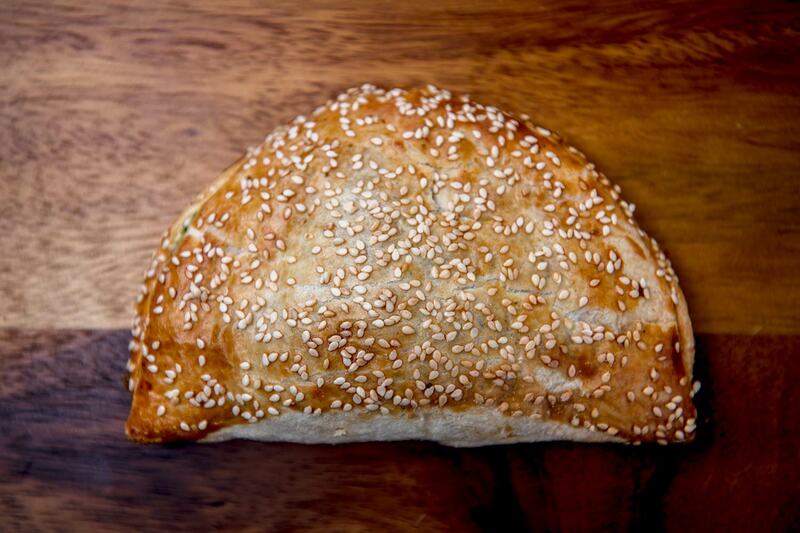 A traditional vegetatian Pastie made with WA market garden diced potato, spinach and carrot with breadcrumbs, Borello Ricotta and Local Cheddar cheese. 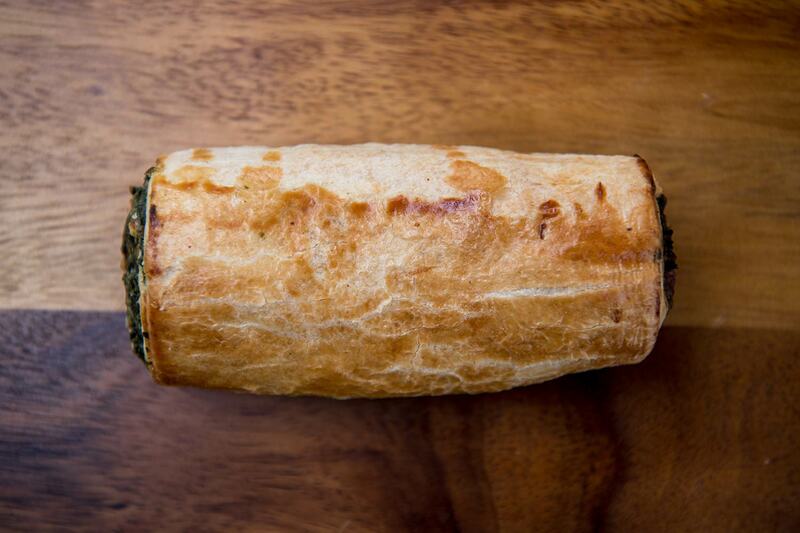 This Award winning Sausage Roll is made with British Sausage Company Beef, WA market garden onion and breadcrumbs. WA market-garden spinach mixed with WA Borello Ricotta Cheese. 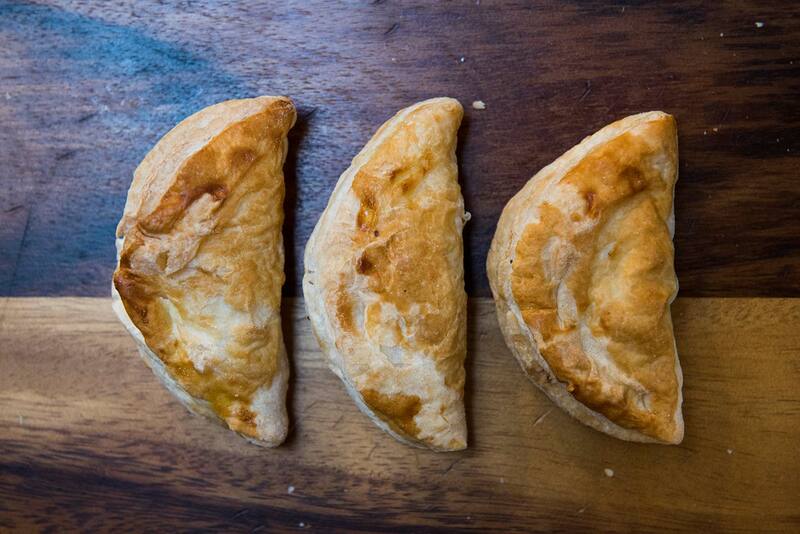 A vegetarian favourite. 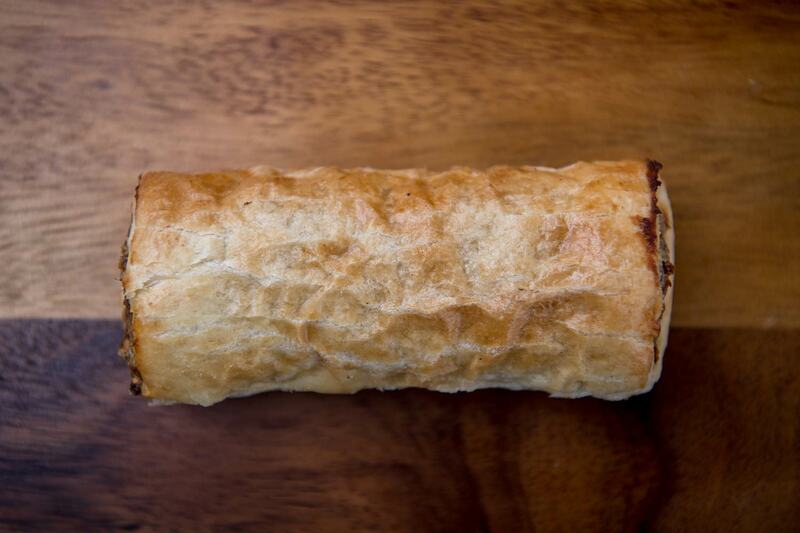 British Sausage Company Beef with premium Don middle rasher bacon and local Cheddar Cheese. 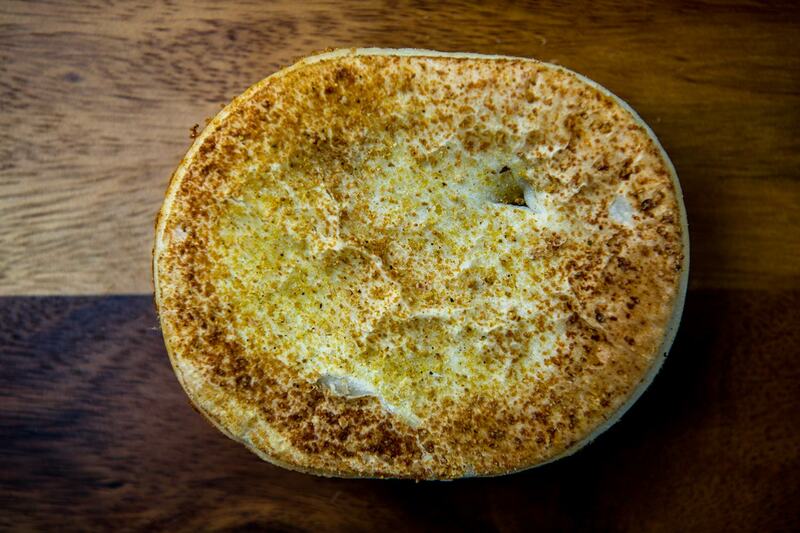 This quiche mixture is made with local eggs, fresh cream, Don Middle Rasher Bacon and local Cheddar Cheese. 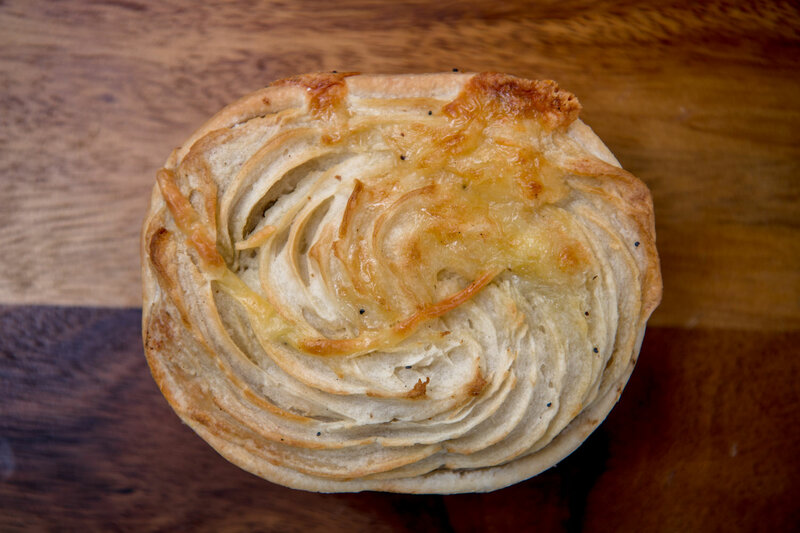 This quiche mixture is made with local eggs, fresh cream, WA market garden field mushrooms, Don Middle Rasher Bacon and local Cheddar Cheese. 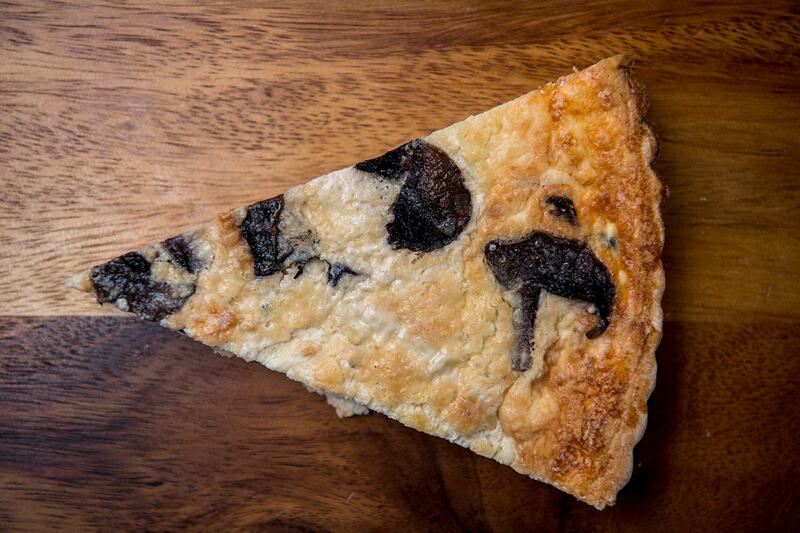 This quiche mixture is made with local eggs, fresh cream, WA market garden spinach and premium Cheddar Cheese. 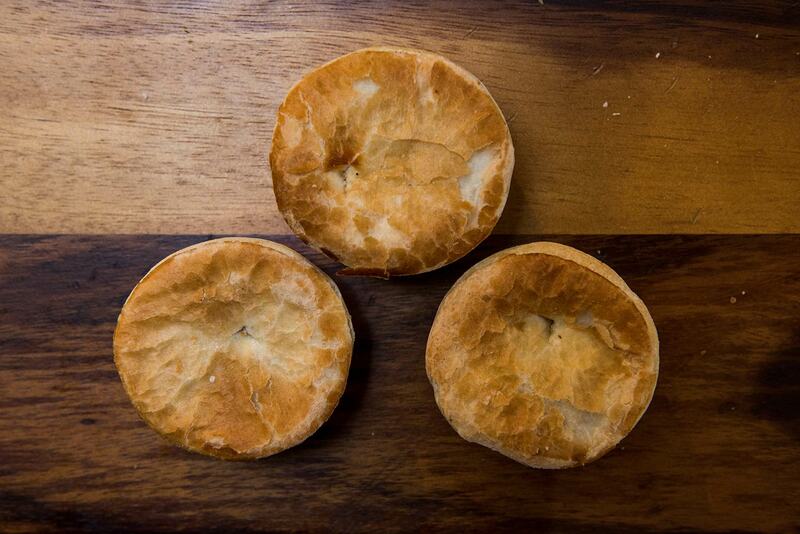 A mini version of our Steak Mince Pie – Premium West Australian Stirling Ranges Angus Beef, rusticly minced & slow-cooked in a Culley’s home-made gravy. 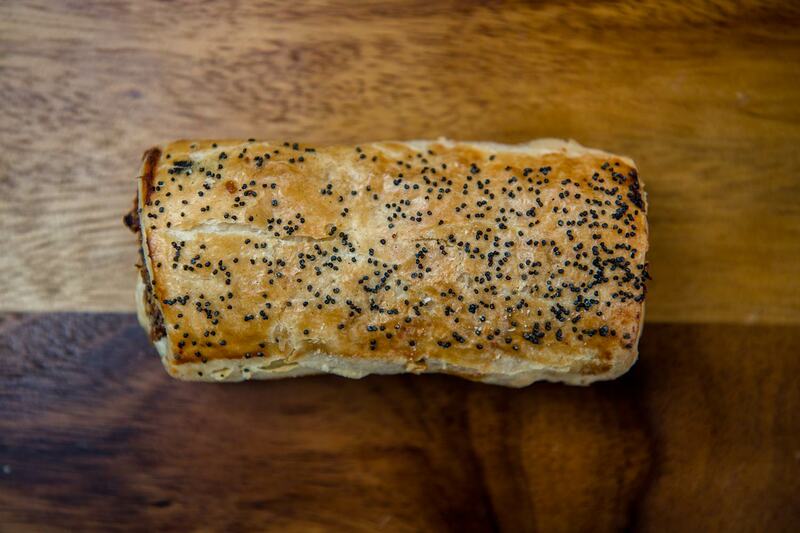 A mini version of our Award-Winning Sausage Roll – This Award winning Sausage Roll is made with British Sausage Company Beef, WA market garden onion and breadcrumbs. 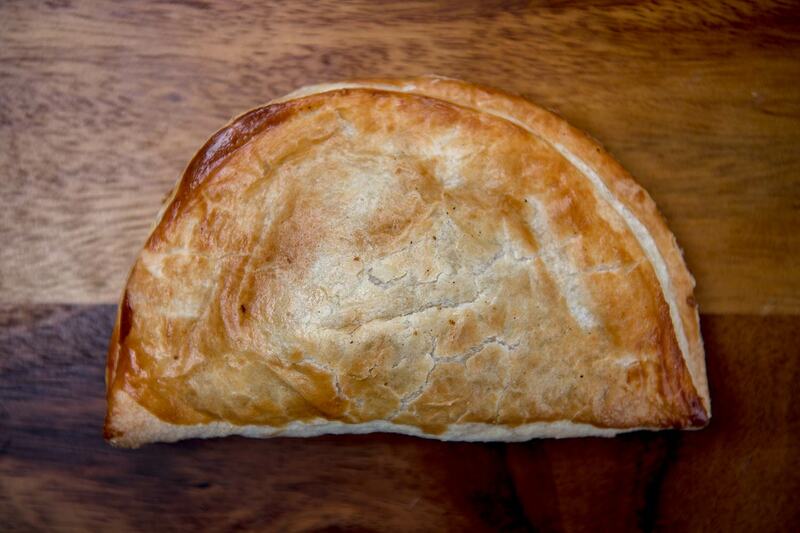 A mini version of our Meat Pastie – Premium West Australian Stirling Ranges Angus Beef rustically minced with WA market garden diced potato, carrot, onion, fresh peas and breadcrumbs. 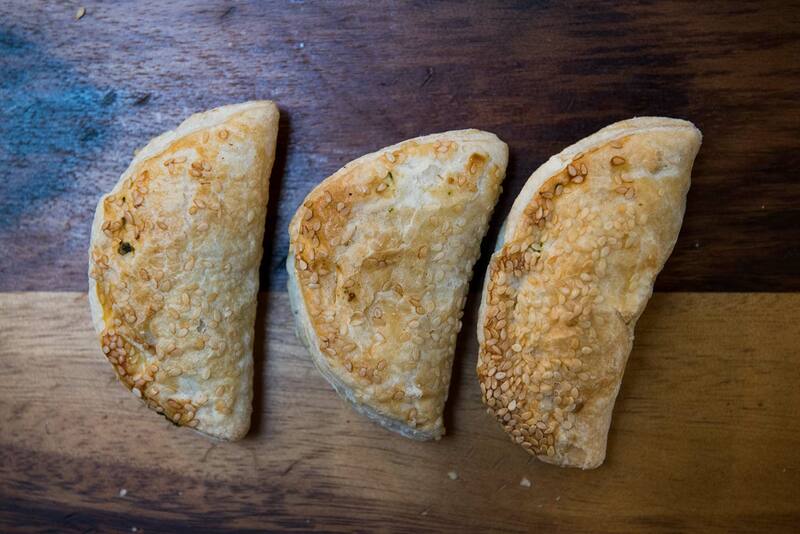 A mini version of our Vegetarian Pastie – A traditional vegetarian Pastie made with WA market garden diced potato, spinach and carrot with breadcrumbs, Borello Ricotta and Local Cheddar cheese. 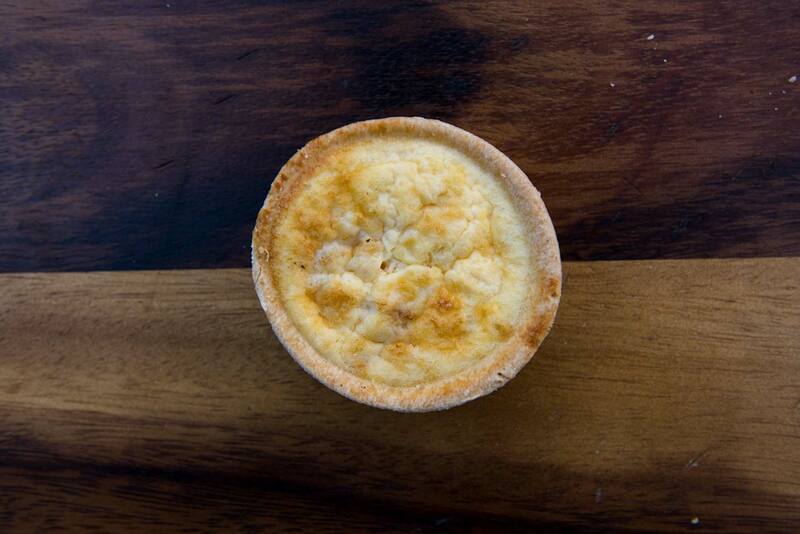 Mini version of our Quiche Lorraine. 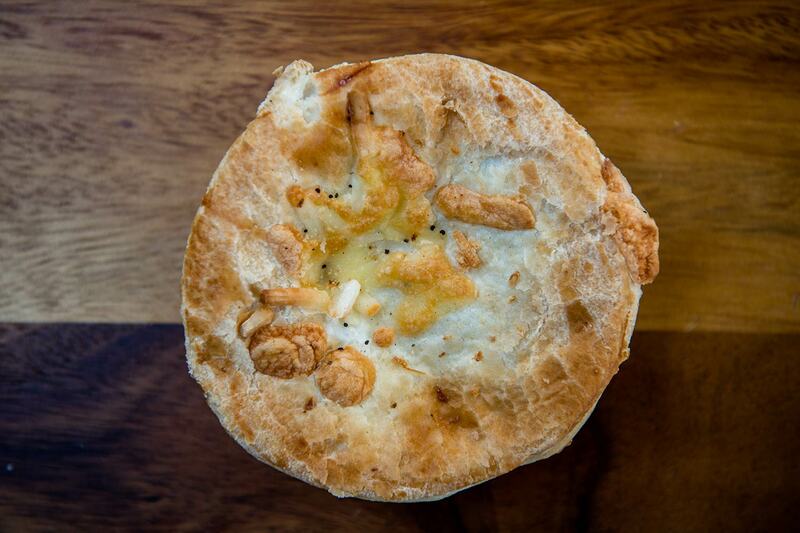 This quiche mixture is made with local eggs, fresh cream, Don Middle Rasher Bacon and local Cheddar Cheese. 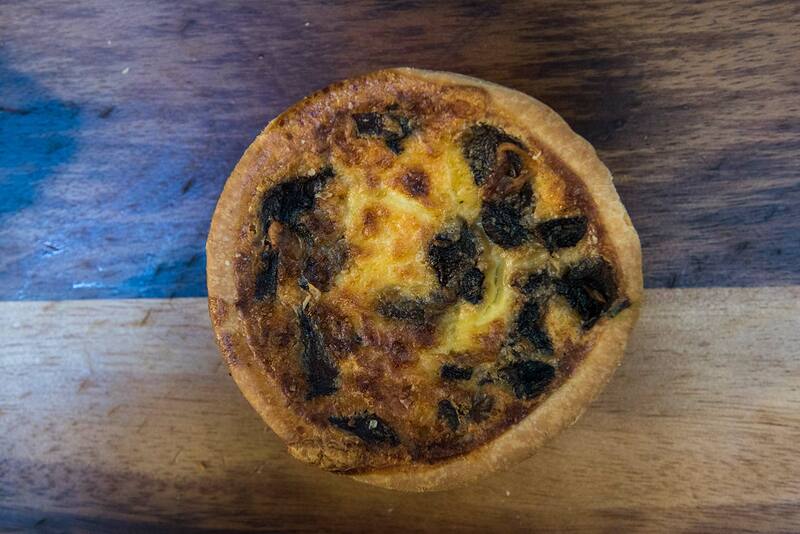 Mini version of our Bacon and Mushroom Quiche. This quiche mixture is made with local eggs, fresh cream, WA market garden field mushrooms, Don Middle Rasher Bacon and local Cheddar Cheese. 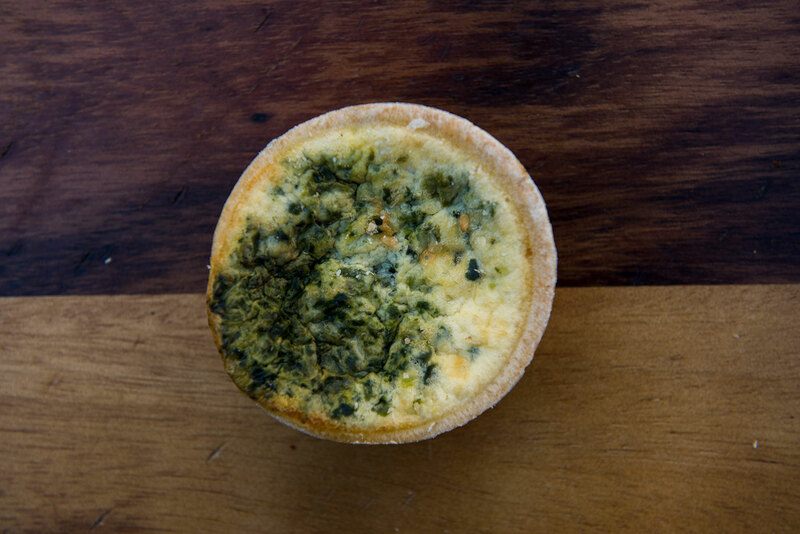 Mini version of our Spinach Quiche. 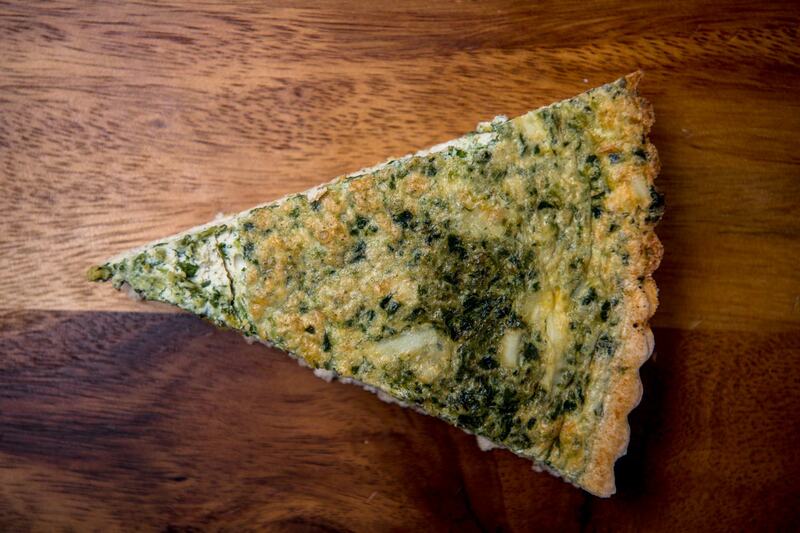 This quiche mixture is made with local eggs, fresh cream, WA market garden spinach and premium Cheddar Cheese.